Headway Strategies offers a radically different approach that can be tailored to address your organization’s specific needs and concerns. Our approach can provide you a significant return and value for your investment. Your organization’s biggest asset is your people and alignment to company goals. Our focus is helping the individuals of the organization do more of what they have already been trained to do. We help people discover and develop their potential by aligning with organizations to develop cultures where continuous improvement and stronger customer loyalty result in better bottom-line results! The icons link to additional pages which provide more detail on the different solutions beyond the brief paragraphs below. The Challenge: Organizations continually develop plans and goals by which operate. 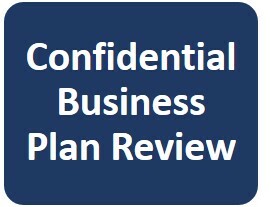 However, it is also helpful to have a 3rd party review and assess the effectiveness of the plan for the business. 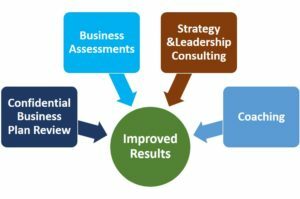 Our Approach: Our approach is to conduct a discussion session using our Strategic Planning Assessment tool to identify potential opportunities that can help the business Click on the Business Plan Review Icon to learn more. The Challenge: Today’s business environment has become more complex with changes to established practices, uncertainty, new rules & regulations, and increased customer demands. To address this changing environment if is first necessary to understand where your organization is relative to where is has to be to remain competitive and grow. Our Approach: One of the first steps in any engagement is to understand where the organization is today and where it wants to be in the future. We have developed and have access to tools to help an organization assess where they are today and where they want to be in the future. 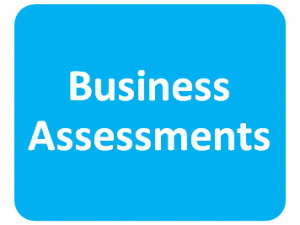 Click on the Business Assessment Icon to learn more. The Challenge: Today’s business environment is constantly changing due to completion, disruptive events, government regulation. As a result it is essential that you develop the right strategy and have the necessary leadership to support and evolve as required. Our Approach: We help organizations address the strategic and the tactical needs of the business at hand for non-profit and as well as for profit organizations. We can help in the development of your business strategy and it’s alignment with your supporting information technology and processes. We also can help through several leadership development programs to address needs at the Executive, Middle Management and Supervisor levels. 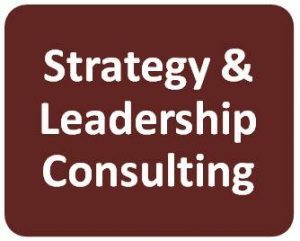 Click on the Strategy and Leadership Consulting Icon to learn more. The Challenge: Many organizations have discontinued coaching and mentoring programs for their employees. Also today’s economy has resulted in individuals changing jobs more frequently than before. Our Approach: Our coaching program is customized to the individuals needs and budget and provides individuals with the ability to understand areas where they need to focus their development in order to achieve their overall goals in their careers. 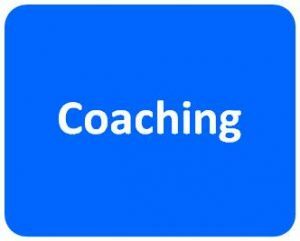 Click on the Coaching Icon to learn more. Contact us to learn more about how we can help you to begin achieving improved results.